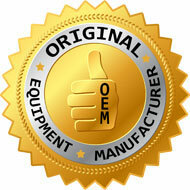 This factory OEM thirty foot electric hose fits all versions of the PN-2E power nozzle. 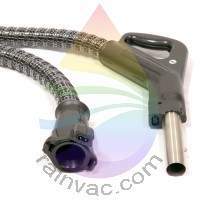 In September 2006, Rexair introduced a 30 foot hose to handle those special jobs. With 30 feet, you should never have an issue with not having enough hose. Rexair has tested and shown only a 10% loss of airflow compared to the standard 8 foot hose.